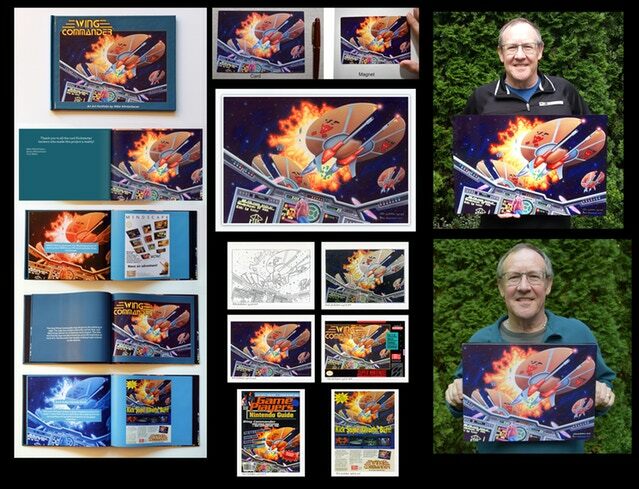 We're down to the final hours for Mike Winterbauer's Wing Commander art portfolio! 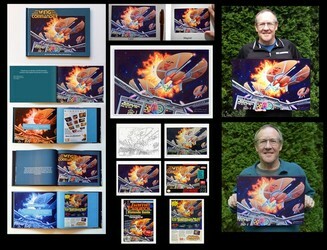 The project has topped $3000 and dozens of dedicated contributors to the campaign will get an array of different art products based on the famous painting Mr. Winterbauer made for the SNES WC cover. The process he used to create the piece will also be catalogued in the associated art book. If you want to get in on the action, now's the final day to pledge here. Thank you everybody for making this campaign an awesome success! 26 hours left and we are over 600% funded. Wing Commander Fans are the best! Thank you!! I look forward to getting all the awesome rewards out very soon!